Art of Fighting have returned after a 12-year hiatus, bringing with them a new single called 'Genie', accompanied by a pretty fun video directed by acclaimed Sydney photographer Mclean Stephenson. 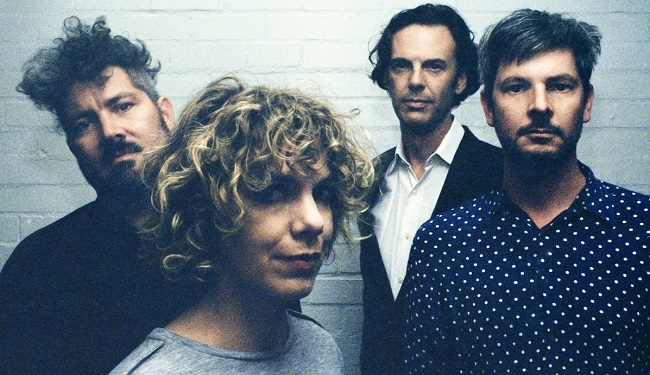 The Aussie indie-rock band, popular in the '00s will also play their first shows in over a decade in both Sydney and Melbourne in April. The band played their last live shows in 2008, although they said; "we never really decided to go on hiatus and we never broke up". Tickets are on sale now. Check out the Art Of Fighting 'Genie' Single Tour dates below.